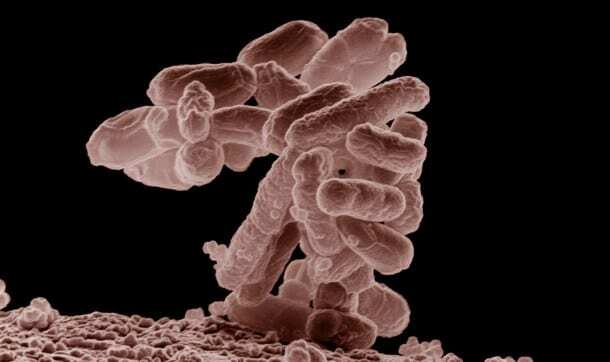 The Utah E. coli Outbreak has already claimed the lives of two children, and has sickened about a dozen that we know about. The guarded communities along the Utah/Arizona border, known for being the home of a community of ultra-conservative Mormon polygamists, is in the jurisdiction of the Southwestern Utah Public Health Department (SUPH). According to SUPH, the source of the rare strain is unknown, though local water supplies were ruled out a week ago. There are many animals in the area, and cross contamination is likely a contributing factor. SUPH is encouraging residents to make a concerted effort to carefully wash hands after changing diapers, using the restrooms, after handling animals, and generally throughout the day. They also emphasize proper cleaning an sanitation to prevent the spread of food borne illness. E. coli sometimes goes un-diagnosed, and hence it is likely there are many more victims who have not been counted in the numbers provided by SUPH. A low grade fever, vomiting (at times), and body aches often accompany the primary symptoms, bloody diarrhea. This is why practitioners often ask if diarrhea contained blood, as this differentiates a Shiga Toxin-Producing E. Coli (STEC) infection from one that might be caused by a different bacteria, such as Salmonella. In cases where the diarrhea is less pronounced, many victims will “ride-it-out” – not recommended due to the potentially dangerous side effects which include dehydration, stroke, and other serous injury. STEC can be more dangerous than some other bacterial infections because of risk of hemolytic uremic syndrome, or HUS. HUS is believed to be the cause of death of the two children who died. For more information about STEC, the Utah E. coli Outbreak, or to speak to a STEC lawyer, call 1-888-335-4901.